Most wireless mouse systems require bulky batteries that severely limit your gaming performance. 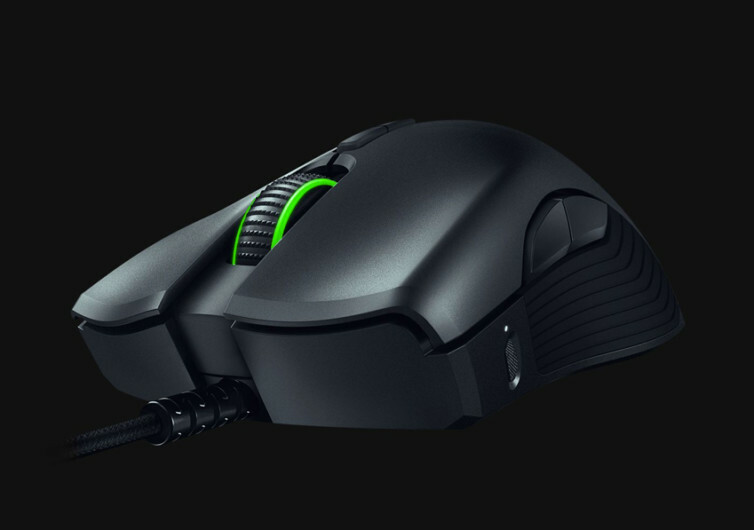 With the Razer Mamba Hyperflux system, however, your game has just been elevated to an all-new level. 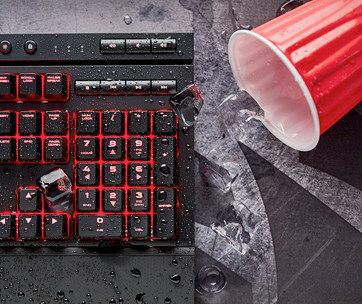 The Hyperflux is a combination of a unique mouse pad and an equally astonishing gaming mouse. 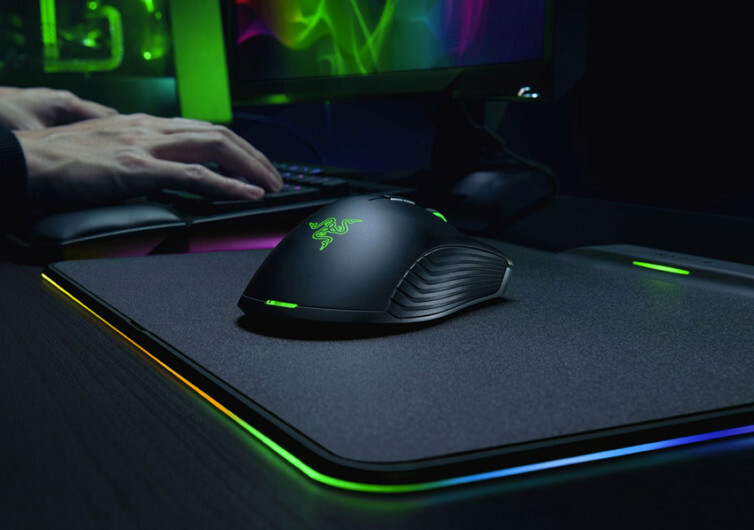 The mouse pad features the Razer Hyperflux Wireless Power technology which effectively creates a powerful magnetic field across the surface of the mouse pad. 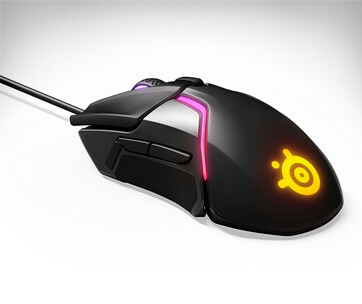 It is this magnetic field that provides power to the Mamba Hyperflux gaming mouse. There simply is no need for batteries which also means you now have a gaming mouse that’s even lighter than conventional wired gaming mouse. 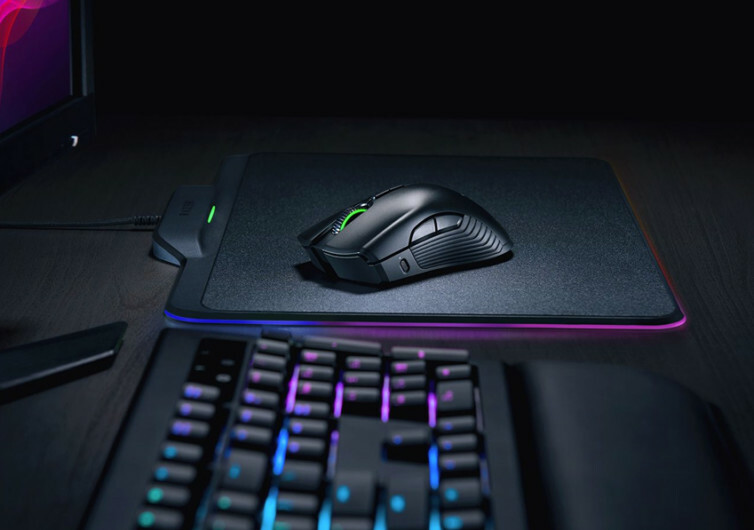 The Mamba comes with the Adaptive Frequency Technology that has become standard for all Razer high-end products, ensuring superior stability in wireless connectivity. 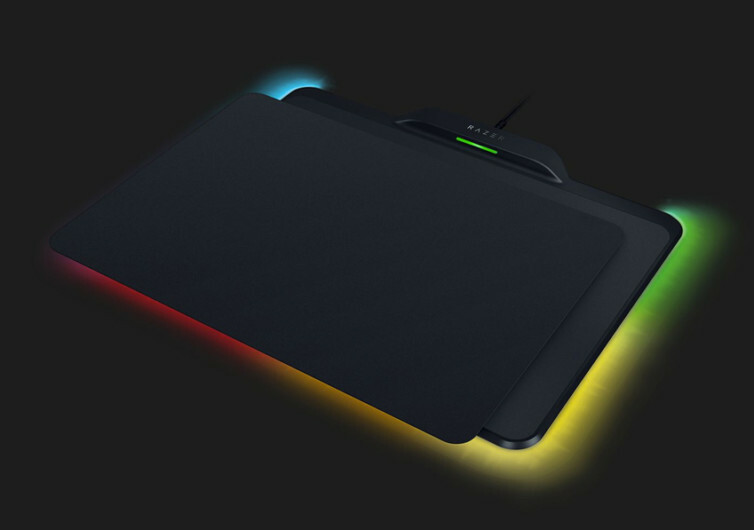 The mouse pad comes in dual playing surfaces, one built specifically for speed while the other is meant primarily for precision control. 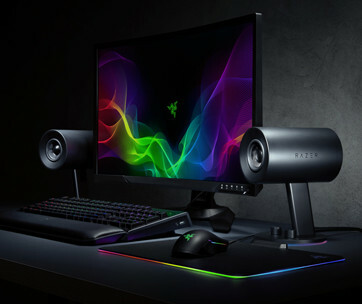 And with the Razer Chroma providing an amazing visual appeal, the Hyperflux system is sure to be the centerpiece of many modern gaming rigs. 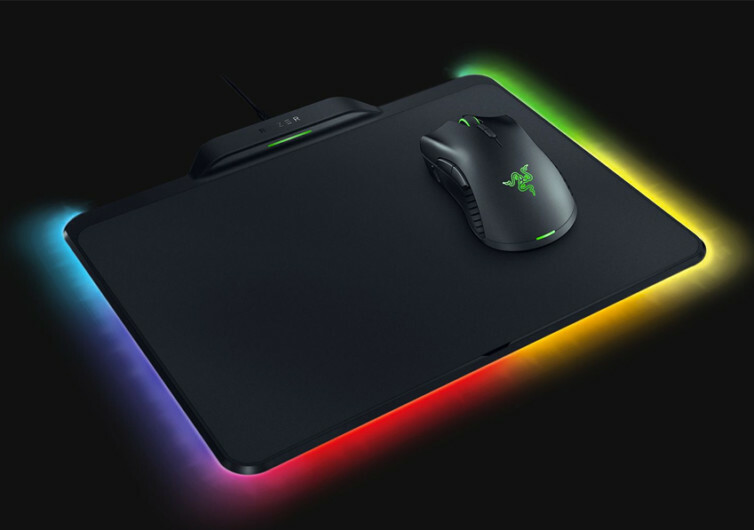 The Razer Mamba Hyperflux revolutionizes gaming experiences with greater precision and lightning-quick swipes across the game mat. Reaching the top of your game is definitely easier.